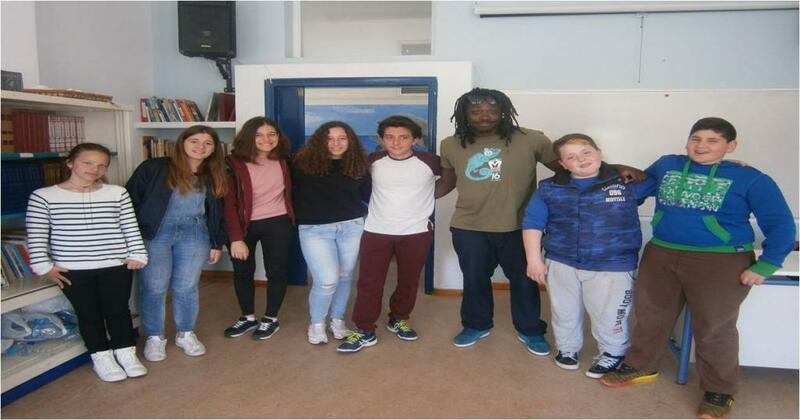 Participation of the Gymnasium of Astipalea in the song contest ”Kanto nakoustei” 2019. A song against racism, hatred and discrimination. A hymn of love, diversity and of people working together in order to make a better world. We follow the example of John Lehnon being dreamers. Always dreaming of a better place where all act as one fighting against prejudices. Let’s start caring truly and sharing.